Use the coupon “PublicRadio” and get $15 off your first home cleaning. Get a price and schedule with the sliders below. 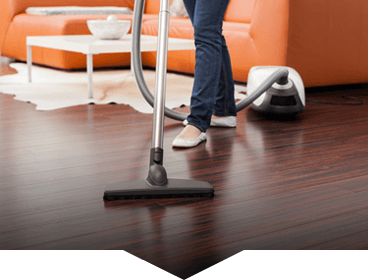 Thorough and hassle-free home cleaning service. 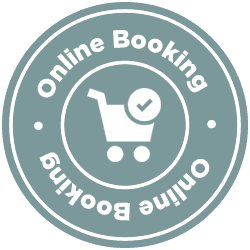 Simple flat-rate pricing and easy online booking make getting an appointment a snap. We guarantee you’ll be satisfied or we’ll give you your money back! 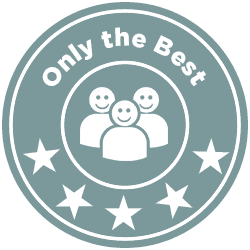 We believe in being honest, on time and thorough on every job. Which is why Tidy Casa is the highest rated home cleaning service in the Phoenix. Our core principles of being honest, on time and thorough mean you’ll love the results every time. We’re confident you’ll love the service. That’s why we’re putting our money where our mouth is with our 200% happiness guarantee. We also provide all our own products and cleaning supplies. Give us a shot and book today. 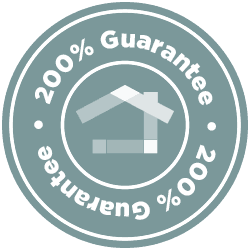 There’s nothing to lose with our 200% guarantee!